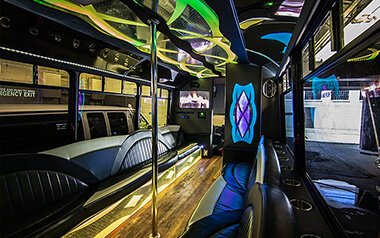 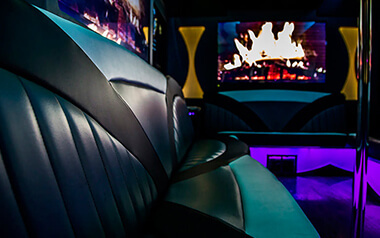 Our largest stretch limousine is this beautiful 14 passenger limo! 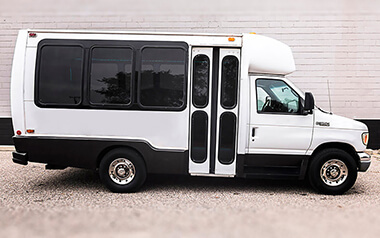 This option has a lovely white exterior like our other stretch limos, but this one has a two-tone black leather interior that gives it a unique and luxe vibe. 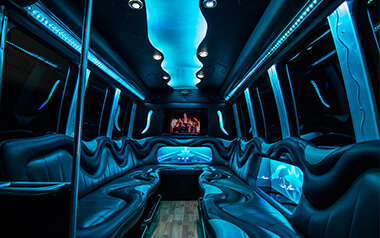 This is a VIP limousine and it's great for any event.